As they say, the freaks come out at night. Tonight marks the annual San Diego Comic Con Masquerade! 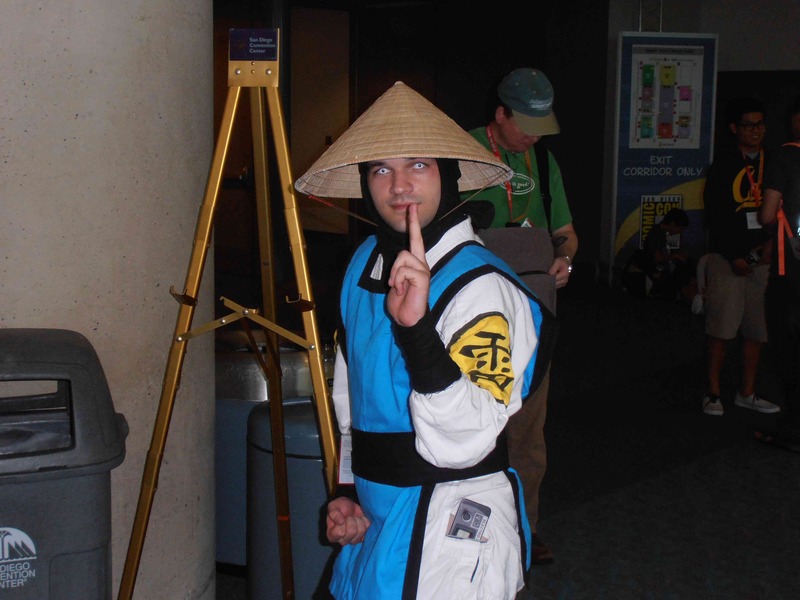 The most elaborate costumes are saved for this event, but we wanted to bring you some costumes from the convention floor to hold you over. 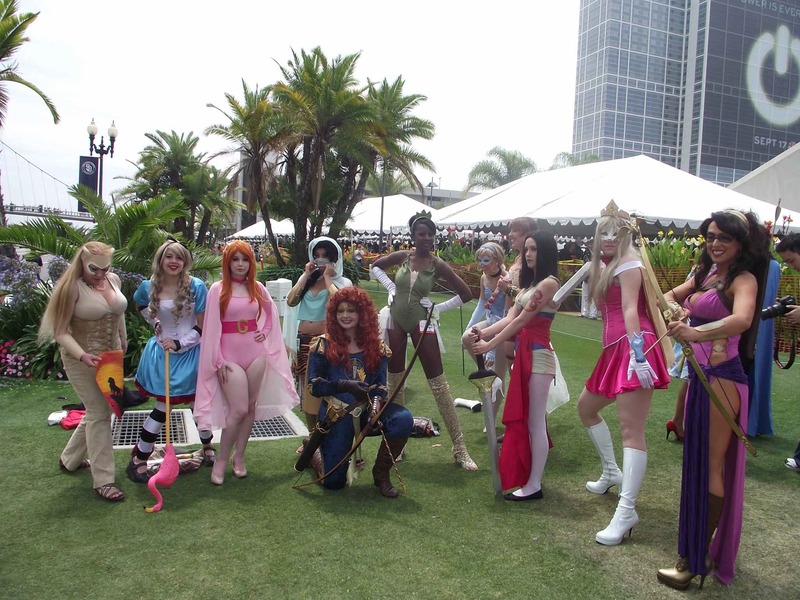 Check back for pics from the Masquerade and more from the mother of all cons, SDCC 2012! Previous Vinylmation invades Funko at SDCC 2012! Next SDCC 2012: Jim Henson's Tale of Sand Wins Three Eisner Awards!